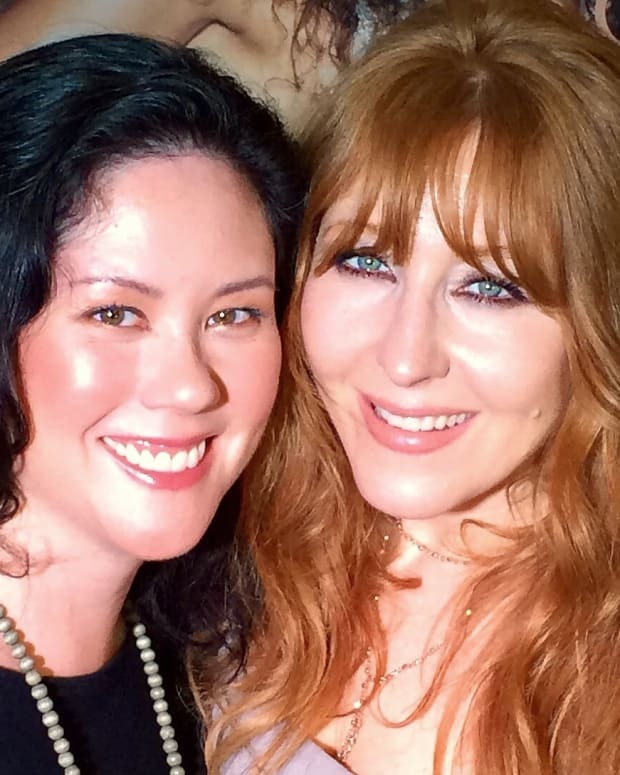 Charlotte Tilbury Legendary Brows: the preview sample. The wand was bent when I got hands on it. I haven&apos;t tried the Charlotte Tilbury Legendary Brows Eyebrow Gel, but I&apos;ve been dying to give it a go since I saw it at an NYC preview a few months back. It&apos;s all about that teeny, super-skinny wand – my sparse brows have been waiting for something like this. Charlotte Tilbury Legendary Brows Eyebrow Gel ($30 CAd and $22.50 USd at charlottetilbury.com) features a "micro-fine miracle-precision brush" that isn&apos;t so much a product of divine benevolence as it is of seasoned, celebrity makeup artist smarts. One of the things you need to know about Charlotte is that she&apos;s not a fan of Instagram brows. You know: those heavily painted-on brows that look like they were applied via stencil and paint roller? Yeah, NO. Charlotte, who beautifies the likes of Sienna Miller, Kate Moss and Amal Clooney, prefers a more natural look. Made-up and polished, yes, but with a degree of real-ness that doesn&apos;t look like a mask. The Legendary Brows clear and tinted formulas include an "elasticizing wax" that promises natural-looking hold, and conditioning agents Vitamin E and castor oil. Here, watch these quick videos. The first model, Jackie, has very sparse brows indeed. Whether or not Charlotte augmented with a pencil is debatable – I think probably – but look how she uses that micro-fine Legendary Brows brush to enhance, shape and add colour where no colour exists. My smattering of brow hair is hopeful. 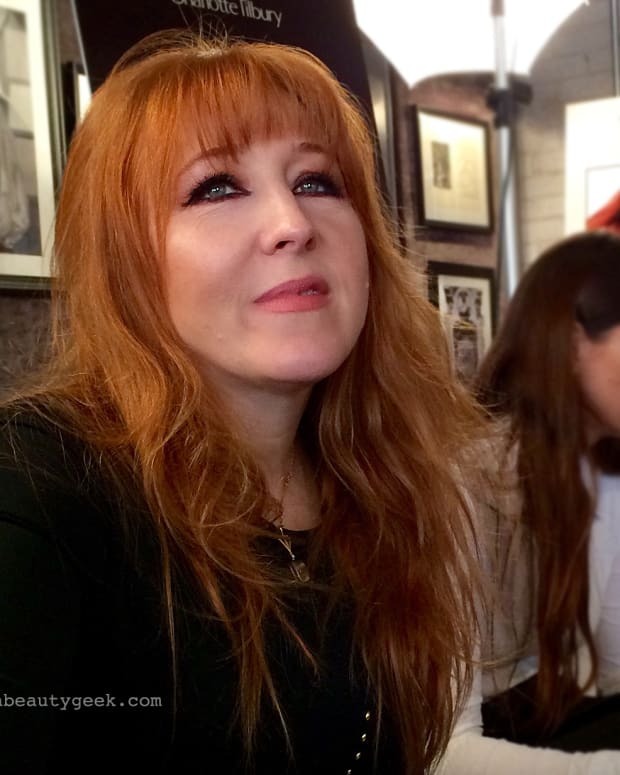 In addition to a clear gel, Charlotte Tilbury Legendary Brows comes in three tints: Brigitte (blonde, light brown or red hair), Linda (dark blonde to medium brown hair), and Cara (dark brown to black hair). Also part of the family are three Brow Lift Eyebrow Pencils ($32 CAd at charlottetilbury.com and $30 USd at nordstrom.com) in similar shades: Grace K (blonde, light brown or red), Brooke S (dark blonde to medium brown) and Cara D (dark brown to black). I&apos;m most interested in Cara: it looks warm in the video with model Rosi, and only a bit less-so in the the how-to with Melodie. I didn&apos;t get a chance to swatch the single shade at the preview. These are swatches from CharlotteTilbury.com. If in real life the Cara shade is indeed too warm for those of us who need an ash brown, then I&apos;ll have to hope a more suitable shade is coming soon. At least there&apos;s something for anyone who can use a warm-ish brunette. I also think I&apos;ll need to augment with my trusty Amaratsu Liquid Brow Pen, but I don&apos;t mind. I can accept that my brows need a bit more attention. Charlotte Tilbury Legendary Brows Eyebrow Gel is available now at charlottetilbury.com; it will be available at nordstrom.com and holtrenfrew.com in August. 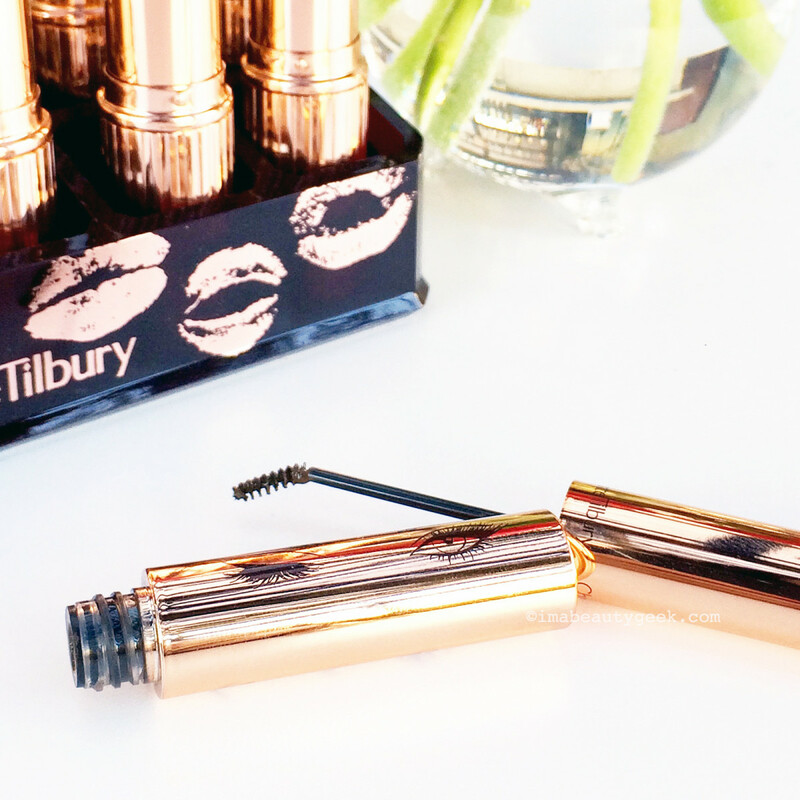 Have you got hands on Charlotte Tilbury Legendary Brows yet? Do you have thoughts about the micro-fine wand? The shades?